The Food Safety Authority has reiterated a warning against the sale and consumption of untreated or raw milk. In a report published today the FSAI say raw milk can contain harmful bacteria and its consumption can increase the risk of illness, especially in children and older people. The Irish Government has looked to ban the sale of raw milk on several occasions in the past. However, An EU Directive back in 2007 made sales of raw milk in Ireland completely legal. But the Government wants to revoke that directive and will continue to recommend that the sale of untreated milk for direct human consumption should be prohibited. The FSAI report details the results of a microbiological survey confirming the presence of disease causing bacteria known as pathogens in raw milk and in milking machine filters. Those bacteria include Listeria, Salmonella and E.Coli. Dr Wayne Anderson is the Director of Food Science and Standards, for the Food Safety Authority and he says that the majority of Irish milk sales are pasteurised and pasteurisation is the simplest and most reliable method to ensure that milk is safe to drink. 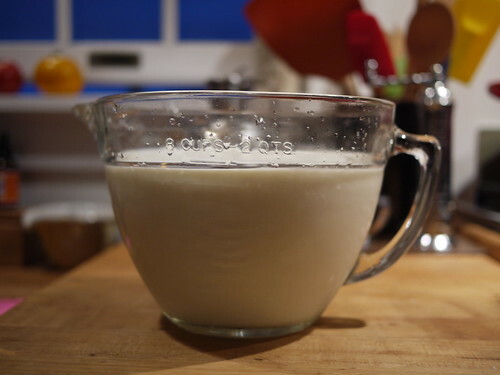 The market for raw milk is small, but people do see it a kind of super food and believe its provides nutrients and good bacteria that have a positive affect on parts of the body, such as the immune system. And many small farmers in Ireland are producing raw milk and supplying it locally. Also Campaign groups like RAW MILK IRELAND say that informed consumers should have the right to decide for themselves what they eat and drink. They say that raw milk is one of Ireland’s premium products with a rightfully esteemed place in Irish food heritage.